What? Its nearly the end of 2016! When did that bloody happen. Its at this time of the year one is allowed to reflect - so reflect we shall. From the get go, we always knew we wanted to put our beer into cans. 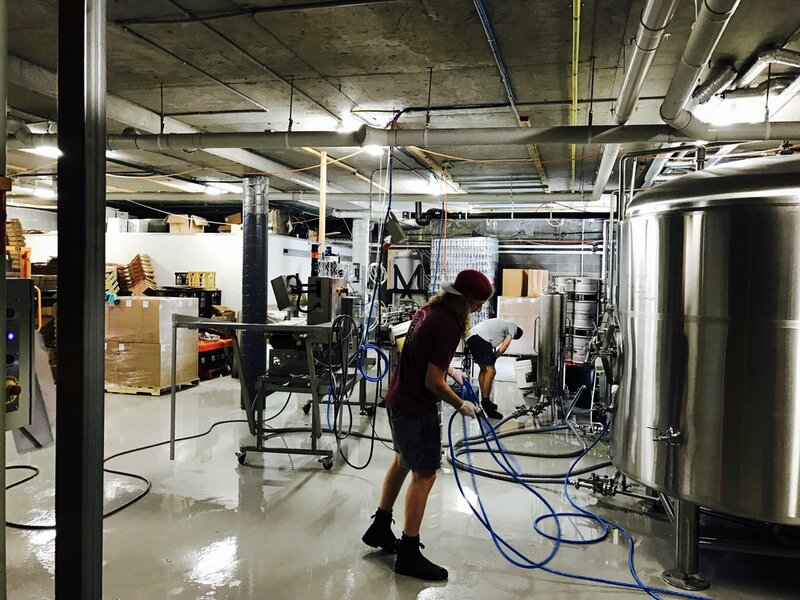 We started out first year of operation with the CANimal machine (the big 946mL cans which are filled straight of the tap and then seamed with a bar top seamer), which was a great way of achieving our dream without the big outlay costs of a canning line. 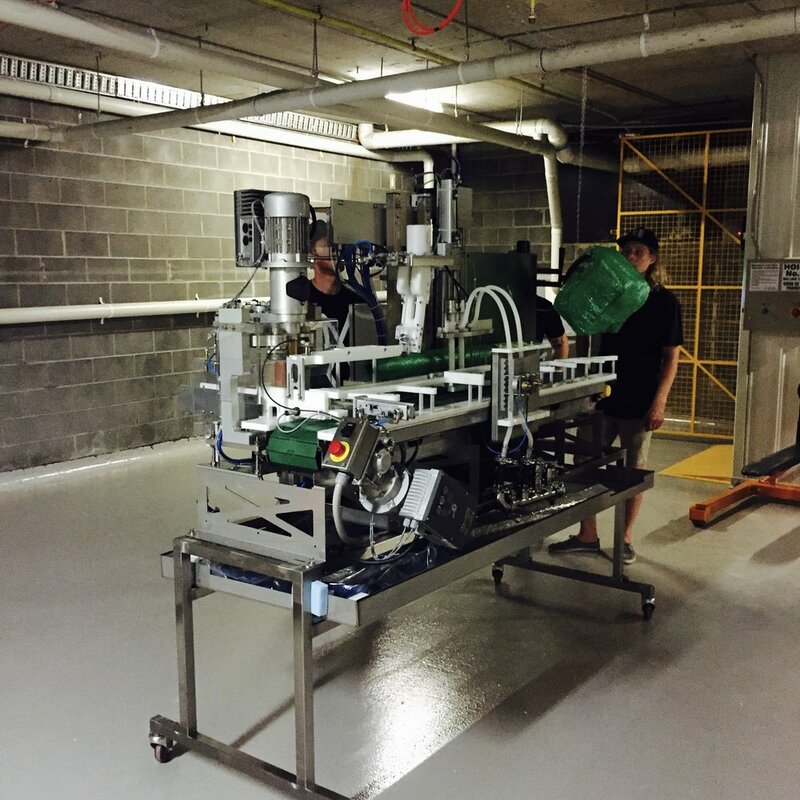 Early 2016 though - we were ready to put all our savings into our dream - a real grown up canning line. So in January, we headed on down to the brewery basement. Oh yes, as you can see from the image below, we had some work ahead of us. The before shot of our canning production room. With the addition of a lift, coolroom, slick floors, a super charged chiller, two new bright tanks, a canning line and a labeller... all done in 3 months... she now looks like this. Click through to check out some more pics. With our new shiny canning system in place, we were then able to get out some CANS! We are bloody proud of our brew team (Dennis, Kizza & Brett) for creating this amazing line up this year (see below). Their dedication to the brew is beyond outstanding. A true testament to our motto - Beer First. No Shortcuts. Thanks legends! We were stoked to pick up the following awards this year! 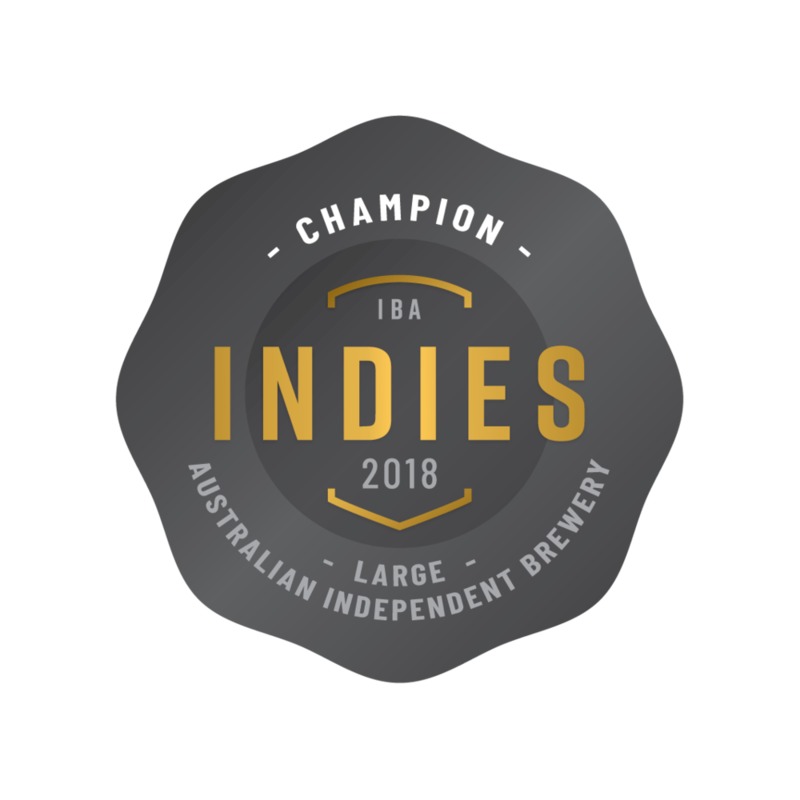 + AIBA (Australian International Beer Awards) - Best International Pale Ale (Modus Pale), Gold: Former Tenant Red IPA, Gold for Can Design. + Australian Craft Beer Awards - Gold: Modus Pale Ale, Silent Knight Porter, Silver: Sonic Prayer IPA, Zoo Feeder IPA, Former Tenant Red IPA. 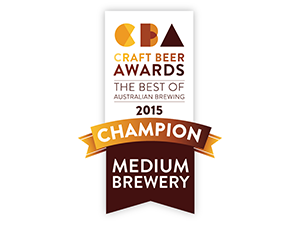 + Royal Adelaide Beer & Cider Awards - Champion Medium Brewery, Gold: Modus Pale Ale, Former Tenant Red IPA, Silver - Silent Knight Porter. 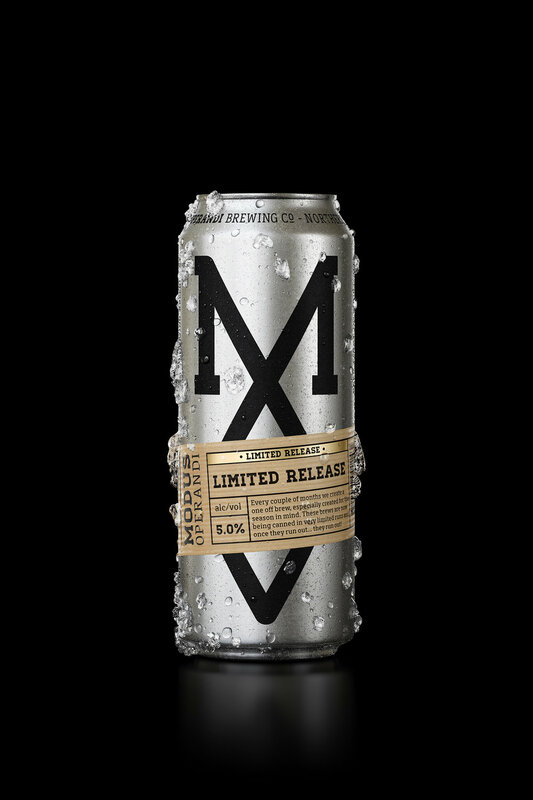 + Not awards, but nice pats on the back: "Best New Brewer" - Rate Beer, "Top 10 NSW beers of 2016" - Crafty Pint, Former Tenant gets 9th in Aussie Hottest 100 beers (before it went into cans!). We love our home! It was very important for us to have a laid back "cellar door" for people to come and not just experience our fresh beer and finger lickin grub, but to get a feel for our personality and see what we really get up to. Having our 2nd birthday this year, we felt incredibly lucky and very humbled that we have become part of the local community. Thank you folks for having us and for loving our beer as much as we do! We look forward to having you back in 2017 for more fresh beer, awesome local live music, a new menu and of course just some good ol' times with your mates, family and strangers! + And although Sonic Prayer was officially first brewed in 2015, we have to make an honourable mention because as of November, it is now in cans, and we love this beer! Robert Stein Chardonnay Barrels ready for their Saison, where it then aged for 4 months. Of course there have been many more happenings in 2016, but I have tried to not harp on and keep it brief, so you can get back to your beer! A final mention to our amazing team. When we first opened, we opened with 4 full time staff (including Grant & I) and today we have 20. There is absolutely no way we would be where we are without them. A big thank you guys - thank you for joining us on this pretty cool journey! And last, but not least, our awesome appreciators - you are what drives us to make the best beer possible. Thank you for letting us into your pint glasses and fridges. Have a bloody good Christmas and we will see you in 20-17 for another year of exciting happenings.